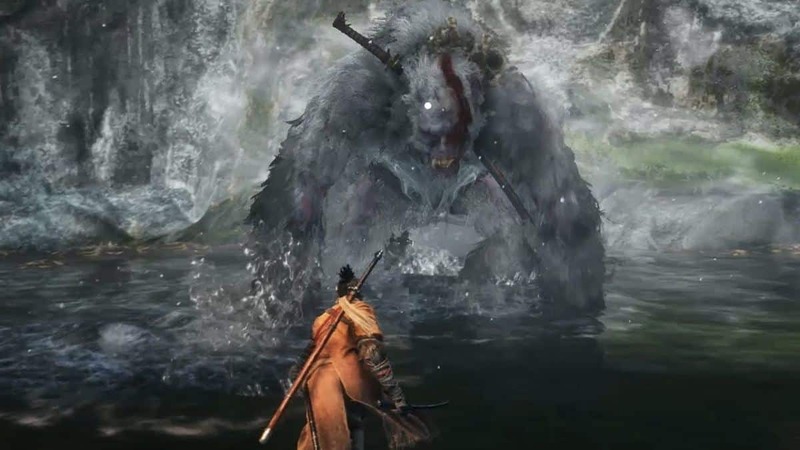 A remastered edition of the original Dark Souls has just been announced on Nintendo Direct for all platforms including Nintendo Switch, an announcement that we were crossing fingers for quite some time. 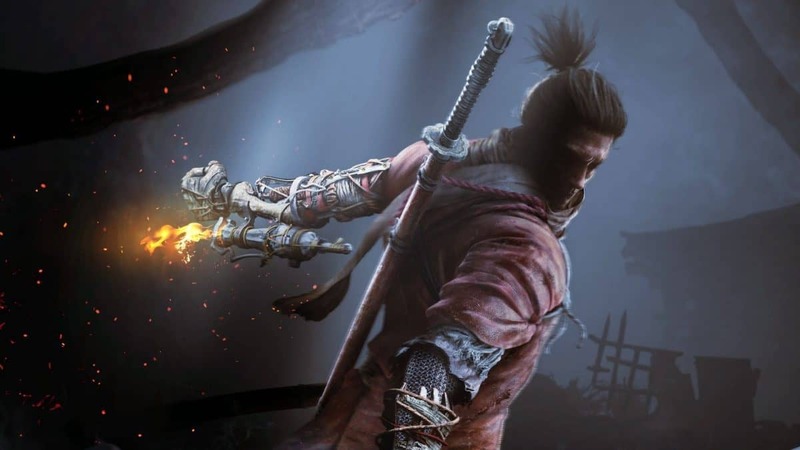 Apart from that huge news though, From Software announced the existence of a Dark Souls Trilogy Box Set, which will launch exclusively for PlayStation 4. What does it include though? As expected, the Dark Souls Trilogy Box Set includes all three “sadistic” games, this includes the new Dark Souls Remastered, Dark Souls II: Scholar of the First Sin and Dark Souls III: The Fire Fades Edition, which is the all-in-one version of the game with all the downloadable content. The three games will be housed in a huge Disc case which will also include 6 soundtrack CD with background music from the games, two for each. 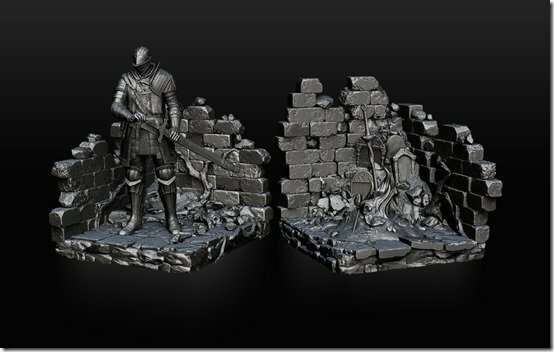 The best feature of the Dark Souls Trilogy Box Set is the two iron looking bookends which showcase a knight and a bonfire at its two sides. As you might be already guessing, this feature is the reason the box set’s price will be significantly high. It wouldn’t be a “Collector’s Edition” though if it didn’t have something to read and add to your Dark Souls books archive. 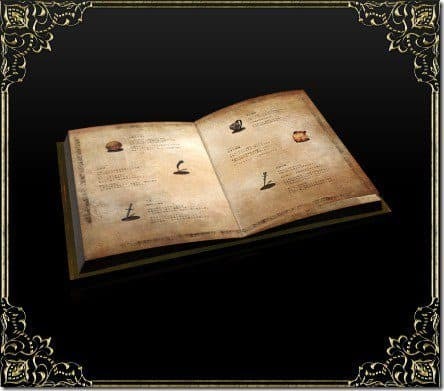 The Dark Souls Item Encyclopedia comes at a B6 size and includes more than 1000 pages of information on items, gear, spells and other details from the three games. Imagine this encyclopedia standing tall among the two beautifully looking bookends. Anybody would want this. 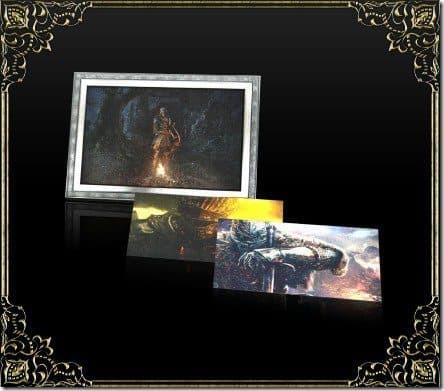 Last but not least, the Dark Souls Trilogy Box Set includes a Memorial Art Set with 10 pieces of artwork from all three games, featuring new graphics to use at your will. 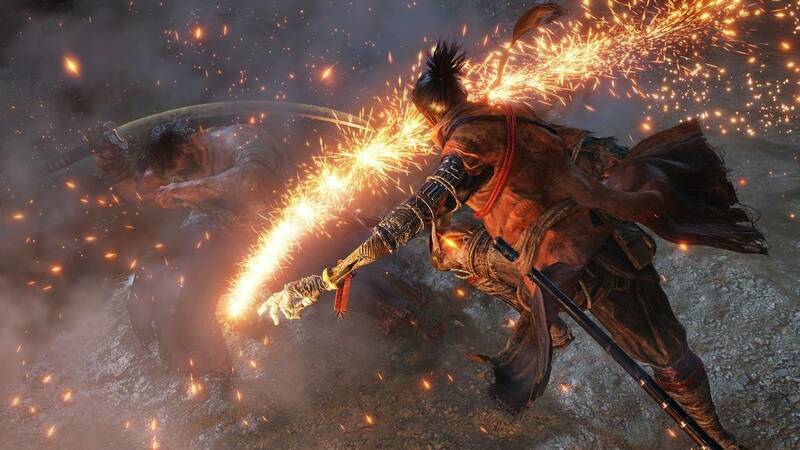 You could frame them and put them on your wall as trophies for the patience you had slaying those bosses or gift them to friends to challenge them to finish the games too. Now let’s get to the hurtful part, the price. 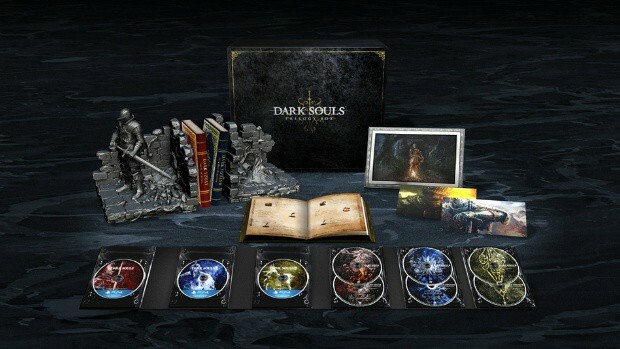 As announced, the Dark Souls Trilogy Box Set will be priced at 49.800yen which is roughly 450$. For the time being, it will only be available in Japan without an announcement of a western release. The Dark Souls Trilogy Box set releases in Japan on May 24, 2018, the same day as the remastered edition of the first title. Dark Souls Remastered will be available on Playstation 4, Xbox One, Nintendo Switch, and PC. 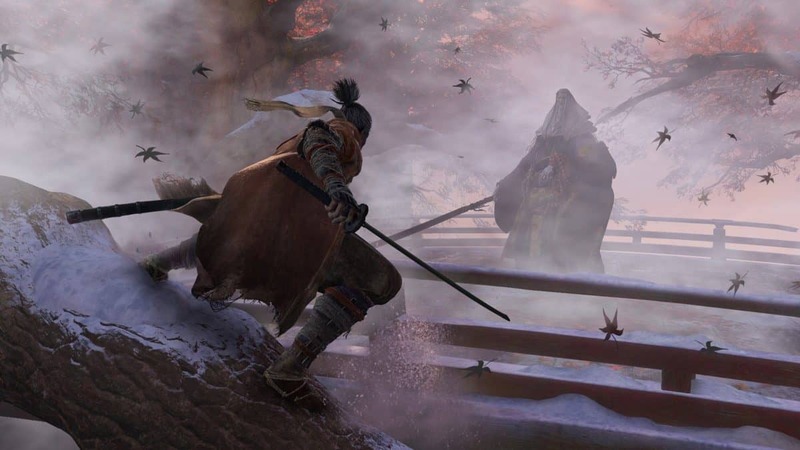 Sekiro Shadows Die Twice Demo Beaten Under 3 Minutes, Get Ready Speed-runners!